Our bodies are amazing! 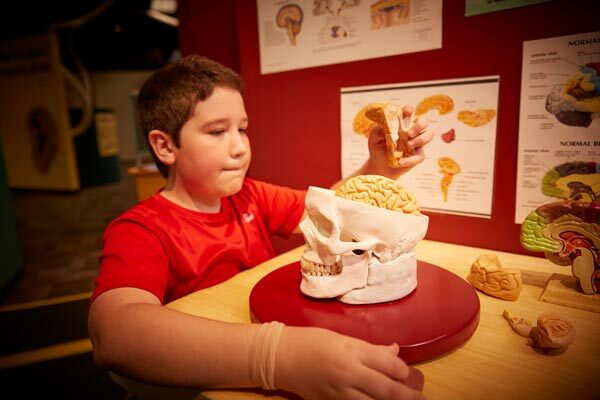 While school is out, join us at Eugene Science Center for a day of discovery. Extract DNA and look at it under a microscope, engineer a working set of lungs, learn about different types of blood cells, and more! Learn more about our No School Day Workshops!